I have started writing down some Disneybound ideas for our visit to Walt Disney World this year and first on my list is Snow White. For those that don't know what Disneybounding is, let me explain. As an adult you are not allowed to wear any Disney costumes whilst visiting the parks so the idea behind Disneybounding is you choose 'normal' clothes that are the same colours as your favourite characters. You are then able to dress up as a character of your choice without wearing a costume. The past two weeks have just been about us getting back in to our routine of work and school. January really dragged last year and seemed to last for ages however this year January has really flown by. I actually cannot believe it's February in a few days. Here is some of the things we got up to on our family fortnight. Today is National Puzzle Day. I absolutely love doing jigsaw puzzles and have done since I was little. 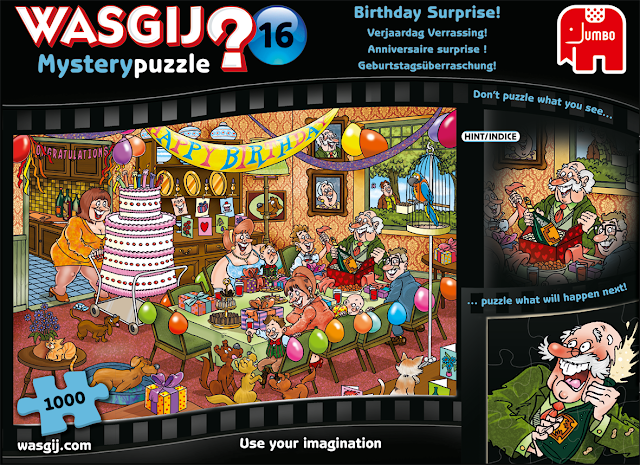 It's been a while since I did an 'adult' puzzle, I just do simple kids ones with little J these days but I still love them. I have teamed up with Jumbo and I am happy to announce that I have a special 'National Puzzle Day' giveaway for my readers. 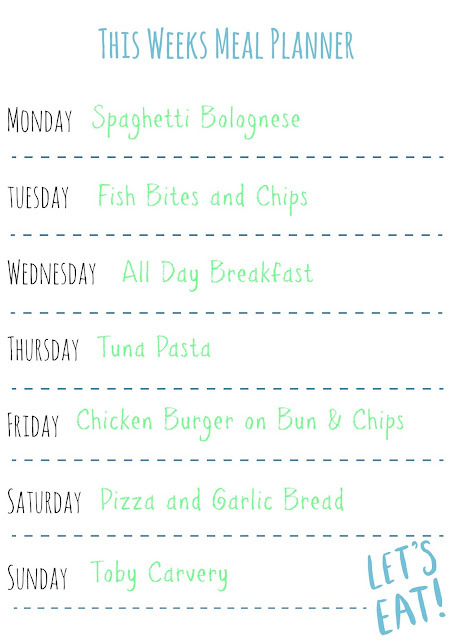 This weeks meal plan didn't really goes as planned for me. There were a lot of unexpected changes to our normal routine this week with football and also a date night. 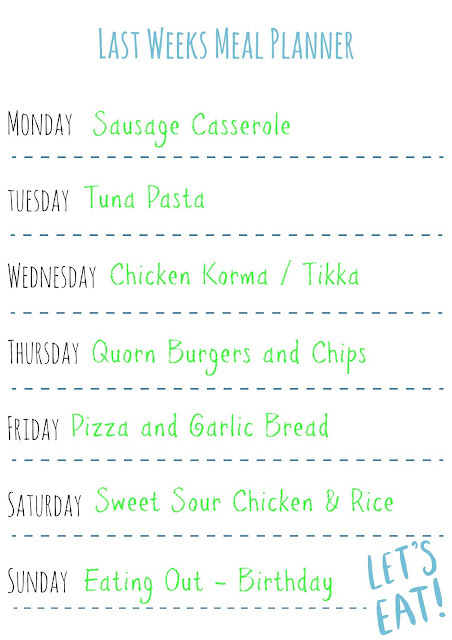 However I did try to make the changes Slimming World friendly where I could. As a result of a very hectic and busy week I didn't manage to get weighed and I'm so disappointed in that, but will hopefully i will make weigh in next week. 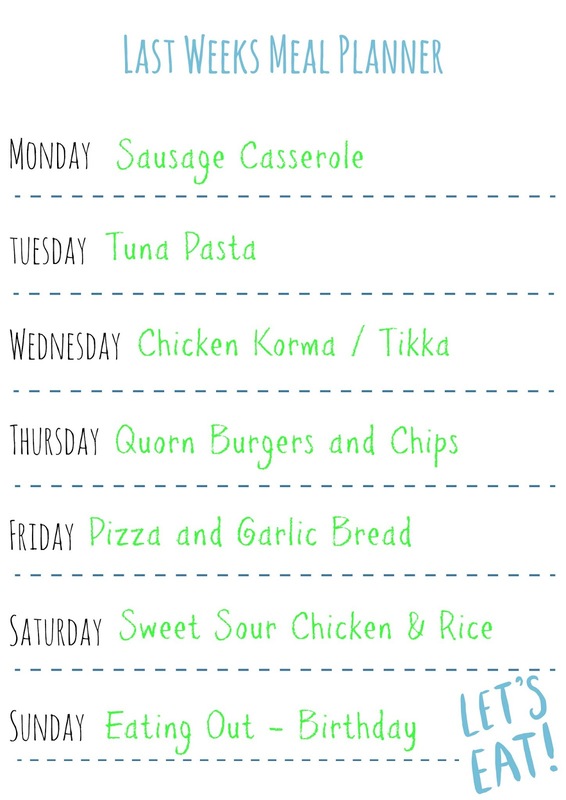 A little late with last weeks meal planner but thought I would share anyway. 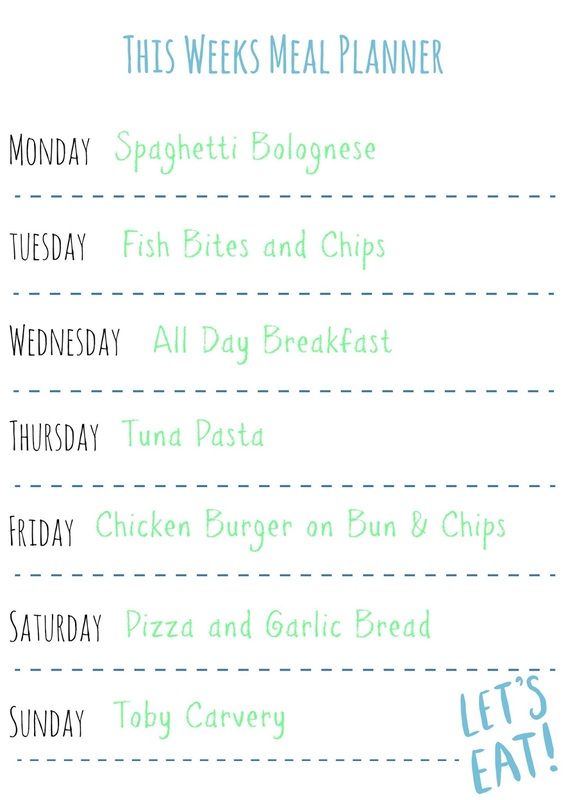 Getting to grips with Slimming World is proving a little easier than I thought and I've been able to meal plan for the whole family and just make little tweaks here and there so my meals are completely Slimming World Friendly. Blue Monday is the 3rd Monday in the month of January. If you haven't heard of blue Monday before or have no idea what it is well it's supposed to be the day when we can get very sad and down in the dumps. It's not surprising really because January is probably the worst month of the year as it's the month after all the Christmas festivities and there is not much to look forward to. If you are feeling a little blue today then read our tips on how to beat the January blues.